Missy is a USA Gymnastics Professional Member. She is USAG Safety Certified, Instructor Certified, and Director Certified. She is also CPR and First Aid Certified. 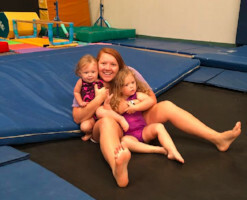 She has also completed the USAG Hands-On-Training course, and has attended many training seminars including Regional Congress in 2012 and 2013. Missy was a competitive gymnast for 6 years competing through Level 7 at Rockingham County Gymnastics Association in Eden, NC. She also has 12 years experience in dance. 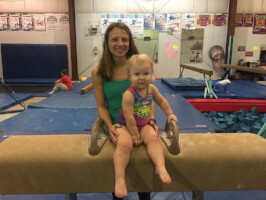 Missy has been a coach for 12 years coaching recreational classes and teams in both Louisiana and North Carolina. Karey is a USA Gymnastics Professional Member. She is CPR and First Aid Certified and USAG Professional Certified as well as USAG Safety Certified. She took dance with Teresa McGee here at the YMCA throughout her childhood. She was also a cheerleader from 7th grade until her Sophomore year of college. 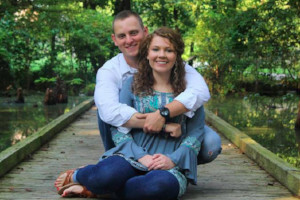 Karey graduated from Riverside High School in 2009 and graduated from MDCC with her Associates Degree in nursing in 2013. When not working at DEG Karey is a Cath Lab nurse at Delta Regional Medical Center. 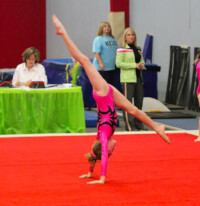 Bailey is a former member of our competitive team here at Delta Explosion. She competed her last year as a Level 4 gymnast. Bailey is a Junior at Washington School. Maddie is a former member of our Competitive Team. She competed her last year as a Level 8 gymnast. Maddie is a senior at St. Joe. Skylar is a former member of our competitive Team, competing her last year as an Xcel Platinum. 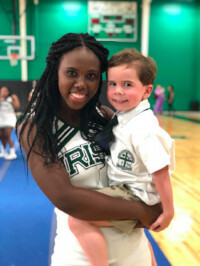 She is a Junior at St. Joe and is a member of the Fighting Irish Cheer Squad.